Madonna & Me. - Home. 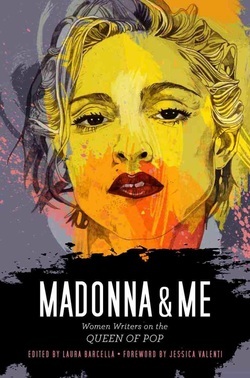 Madonna & Me is on Facebook and Twitter (but no longer very active).